Hummus, or houmous, is a simple dish of Mediterranean and Middle Eastern origins. 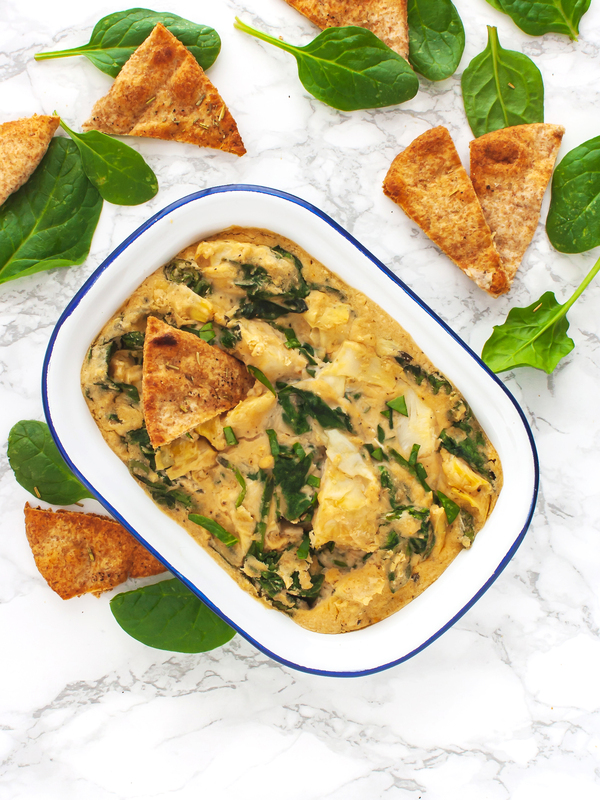 In its original form, it is both dairy free and gluten-free, suitable for everyone from vegans to meat lovers. Yuppie!! If you are allergic to nuts or sesame seeds, you may have to pass on this one.. how sad! But cry not, we have plenty of other recipes for you. You can find them using our smart-search!. The primary ingredients used in the classic version of the dish are chickpeas and tahini, a paste made from ground sesame seeds. From this, you can then add spices and other ingredients to experiment with new and exciting flavors. 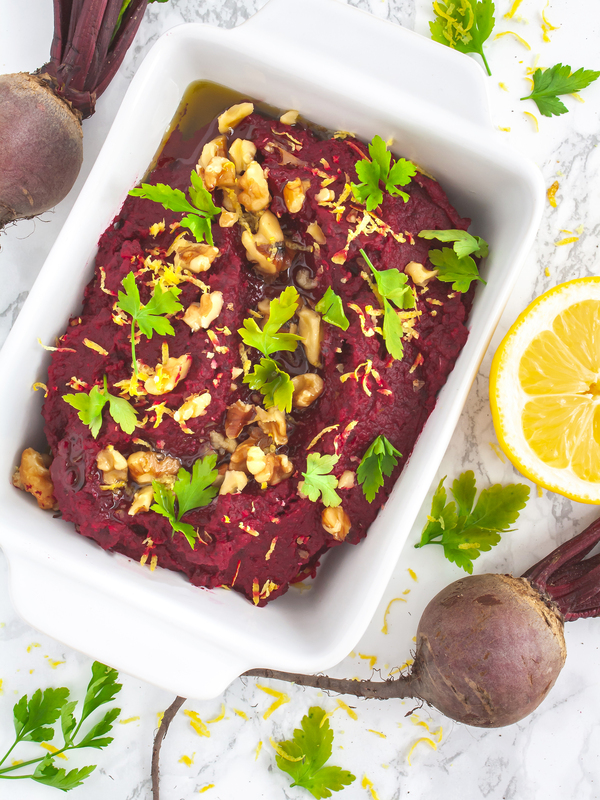 Do not let its humble ingredients fool you though, hummus can make a profound impact in many dishes thanks to its nutty flavor and smooth consistency. Sometimes the most delicious meals are the easiest to make ! 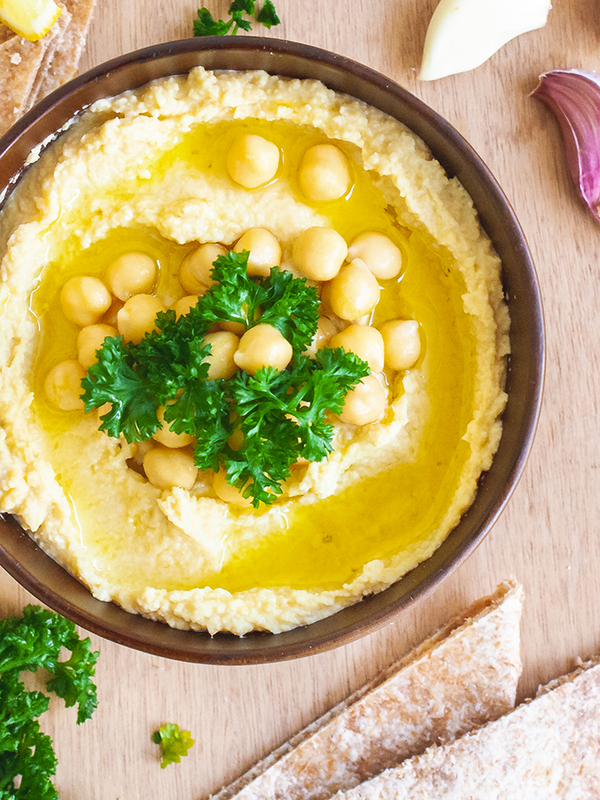 Moreover, hummus is a healthy substitute for many dips and spreads as it’s rich in protein and fibers. In fact, chickpeas and tahini are great plant-based sources of proteins and contribute to your daily intake of essential fats, vitamins and minerals. To get the best out of these nutritious ingredients make sure you use organic and unprocessed ones, like this amazing raw sesame paste. So hummus is awesome, we get it... But did you know that making it is surprisingly trivial and quick? 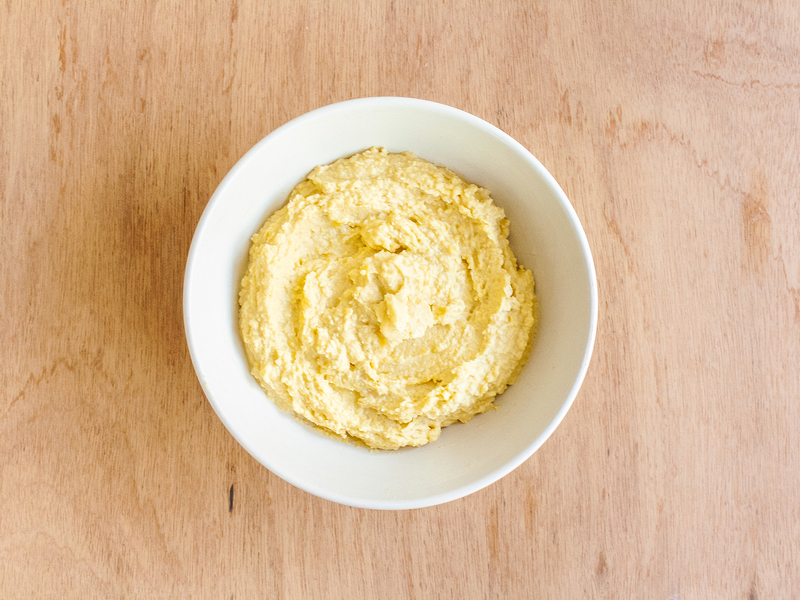 In the steps below, we will show you how to make your own hummus at home. The method doesn’t require any cooking, only a good blender. It is so simple to prepare you will regret spending all that money buying it from the store and will end up learning how to make an even better tasting one ! 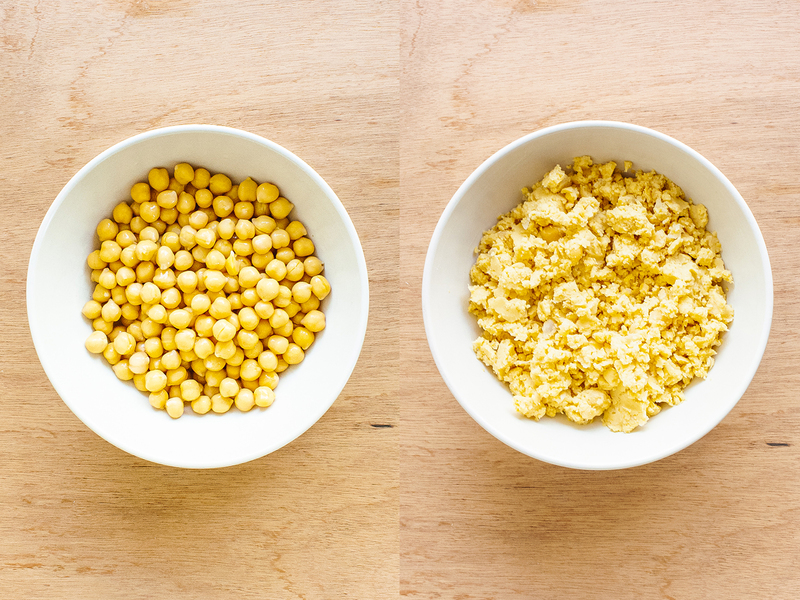 To prepare this homemade hummus drain and rinse the chickpeas. Please note that the grams in the ingredients list refer to the weight of cooked and drained chickpeas. A tin of canned chickpeas that you can find at your local supermarket roughly weights 400g and the weight of the drained chickpeas is about 240g. Pulse the chickpeas in a food processor for 3 minutes or until they have formed a thick paste. Next, add the garlic, tahini paste, lemon juice, olive oil, and salt. Blitz again in the food processor for 3 minutes to incorporate all the ingredients and form a creamy paste. If your blender is not very powerful, it might not crush the garlic properly and you’ll end up with nasty bits in the final product. To avoid this, just crush the garlic before adding it to the chickpeas paste. Pay attention to not drop the lemon seeds in the food processor as you squeeze the lemon or they will get crushed releasing a very bitter taste. Instead, if you use a lemon squeezer, it will easily trap them and squeeze the lemon to the very last drop. 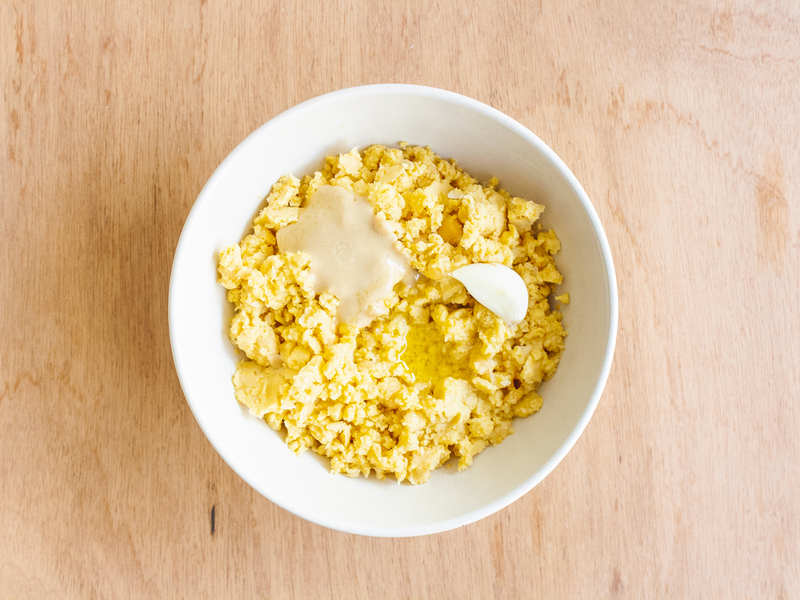 In this last step, you have to ensure that the hummus reaches the right consistency. Pour the water slowly through the shoot at the top of the blender lid and blitz until the paste turns into a smooth and silky cream. You may want to adjust the amount of water if you feel that the paste it&apos;s still too thick. You have made your own perfect hummus! Transfer it to a serving bowl, drizzle with olive oil, sprinkle with cooked chickpeas and fresh parsley, and season with pepper if desired. 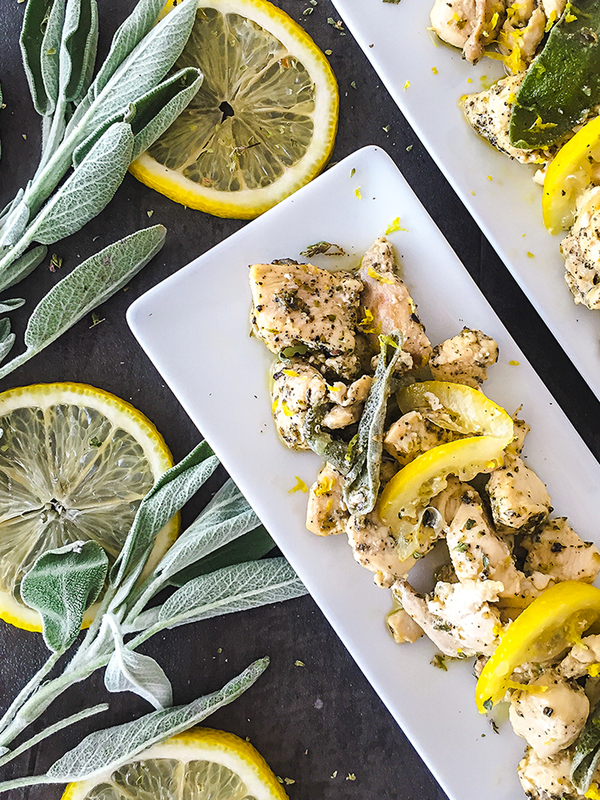 Serve with warm pitas or crudités. You can also use dry chickpeas instead of the canned ones. Cook them according to the packet instructions and rinse under cold water to cool down. Save a cup of the cooking water and use it in the last step to loosen the paste and give it the right consistency. This way, the hummus will taste even better.